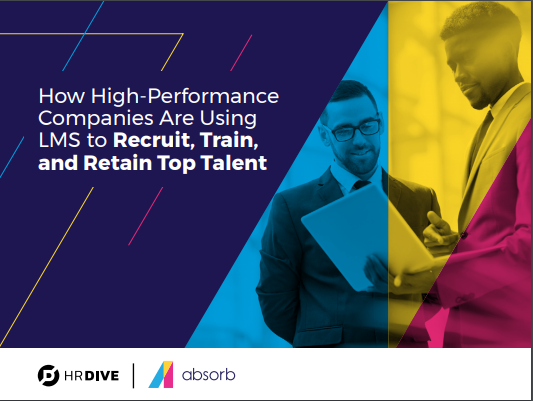 As a business leader, recruiting, training and retaining the best talent for your company gets harder each year. In fact, businesses of all shapes and sizes – and across all industries – agree that good talent is an enormous competitive advantage. One way top companies are approaching talent management is utilizing the latest in learning management system (LMS) technology. While traditionally viewed as a method of delivering required learning and training modules to team member, the latest LMS technology has the potential to be an extremely effective tool in how you source, develop and hold on to in-demand employees.